What Services Can You Receive From a Landscaping Company in Palos Park? 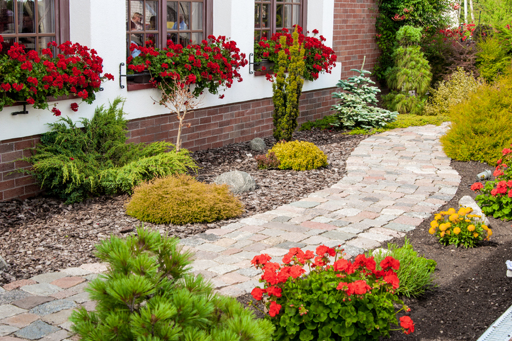 There are a variety of things you can do to spice up the aesthetic of your property, but perhaps nothing makes quite the difference that landscaping does. You could live in a small, metal shack, but as long as your landscape looks good, your overall property will look good. Landscaping companies offer a wide variety of services, all of which go a long way in improving the appearance of your property. Wondering what some of the services are you can receive from a landscaping company in Palos Park? This article has you covered. 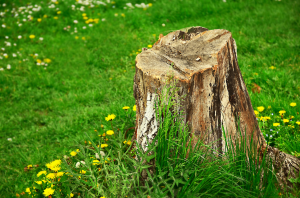 Is there an old tree stump that’s been sitting in the middle of your yard for the last several years? Are you tired of looking at, and tripping over it? If so, a landscaping company can help you. Any landscaping company worth its salt will be able to extract the stump, and replace it with fresh soil, allowing grass to grow, and leaving your yard with a cleaner appearance. Trees can have quite the effect on your yard. When they’re well taken care of, this effect is a good one. When they’re left to grow uncontrollably, this effect is a bad one. 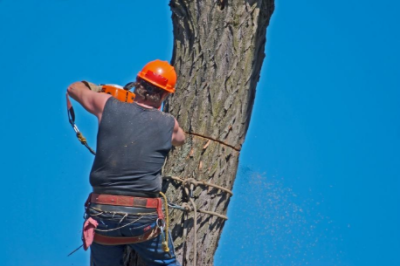 By bringing in a landscaping service, you’ll be able to get your trees trimmed up, making your yard not only more aesthetically-pleasing, but safer as well. Lawn aeration is a process which involves essentially punching holes in your soil so that it can “breathe.” There are a number of benefits when it comes to aeration, including less compacted soil, improvement in water retention, and a greater ability to absorb nutrients. If you want to keep your grass green and healthy, yearly aeration would be a wise choice. A landscaping company can do the job for you. 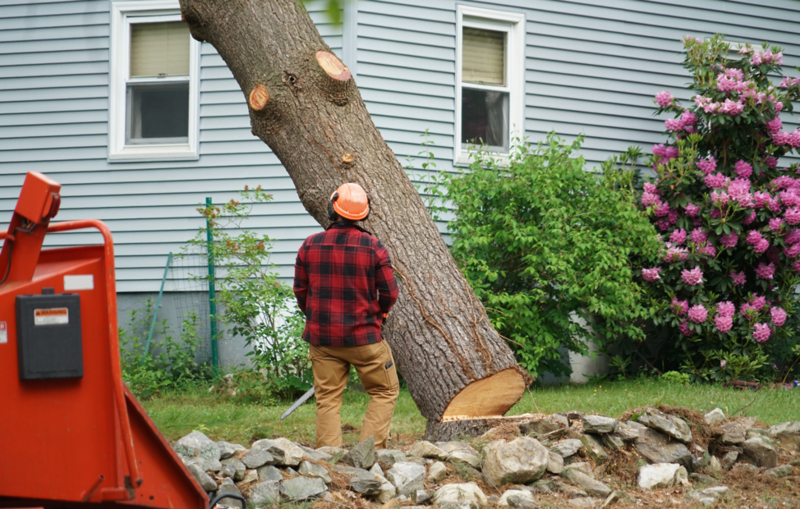 In some cases, it’s not only a stump that’s ruining the aesthetic of your yard, but an entire tree. 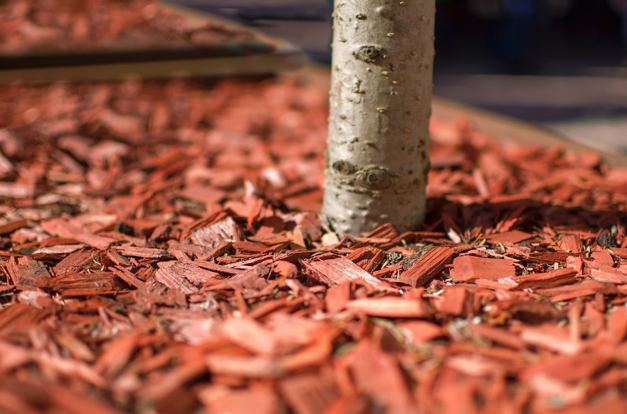 Not only can trees ruin the aesthetic of your yard, they can make you yard unsafe as well. By bringing in a landscaping company, you will be able to do away with dangerous and unsightly trees, making your property as livable as possible. While most trees get adequate amounts of nutrients from the natural soil, you may choose to have your trees fertilized. 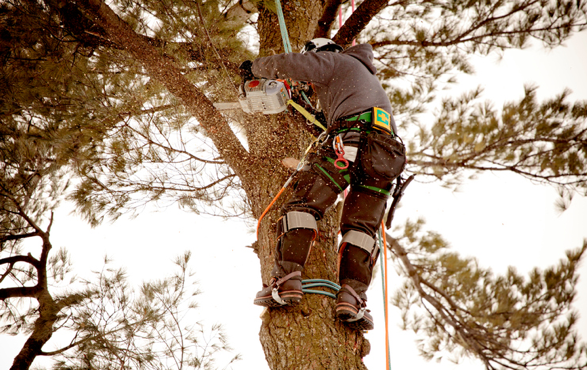 Doing so ensures that your trees remain as healthy, and as strong as possible. A professional landscaping company will be able to fertilize the roots of your trees, getting them ready for spring and summer. With the possible exception of storms, nothing can wreak havoc on trees quite like insects. When termites and other pests inundate a tree, they eat it alive from the inside out. Over time, this slowly kills the tree. Fortunately, you can eradicate these insects from your property with the help of a quality landscaping company. Perhaps you’re looking to add to your landscape? Maybe you think it could go for some additional trees or shrubs? If so, a landscaping company can do the job for you. Bringing in a professional landscaper will ensure that your trees and shrubs are planted properly, allowing them to grow to the best of their abilities. Looking For a Landscaping Company in Palos Park? Are you interested in having landscape work done on your property? Looking for a landscaping contractor in Palos Park? If so, Smitty’s Tree and Arbor Service can help. We offer all of the services described above and more. It’s our mission to make your property as aesthetically-pleasing as possible.